As part of a PR push the site MobileSlots.com picked five females under 30. They’re listed in order of influence in the UK gaming community. Not sure what to make of this. All power to the girl gamer community; they know own the space. What I’m less clear on is how MobileSlots worked it was these five women who made the top list and the rankings. There’s a complete mix here. We’ve Keza MacDonald as the editor for a site like Kotaku UK and with thousands of Twitter followers. On the other hand we’ve Charleyy Hudson with a tumblr of her own. They create and curate content in different ways and to different types of audiences but they’re both publishers. Kate Killick and Kulpreet both create; either cosplay, video clips or games and apps. They’re both part of the creative aspects of the industry, one at the business centre and the other at the fan centre. Meanwhile Helen Grounds, is a mum blogger for hire and has worked with brands like DeLonghi, Fisher=Price, Maclaren and others. These five women represent the full spectrum. 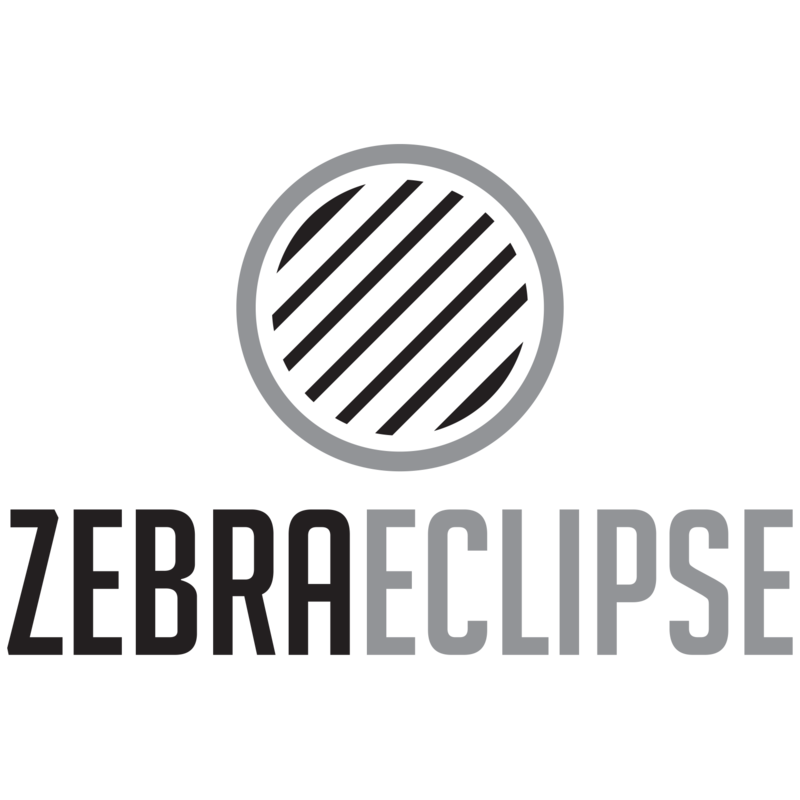 There’s no surprise that all five fit on the Zebra Eclipse range of “we’re all publishers” because none of these gamers would have any influence if they didn’t. MobileSlot’s PR company may have used “their own system” to measure influence but it is without question these five have influence. This is a clever and brutal idea from Norway’s Aftenposten. I’m a fan of Aftenposten in my efforts to break the news filter bubble and get an international perspective. Norway’s perspective is always an interesting one and Aftenposten posts a lot in question. Three young Norwegian fashion bloggers meet the sweatshop workers who make their clothes. This series, Sweatshop, is out and you can see the English language episodes at Aftenposten.no/WebTV/. Does The Society of Authors’ open letter to the Publishers Association miss a trick?